Range Rover. Thanks to Christopher Wytrwal. 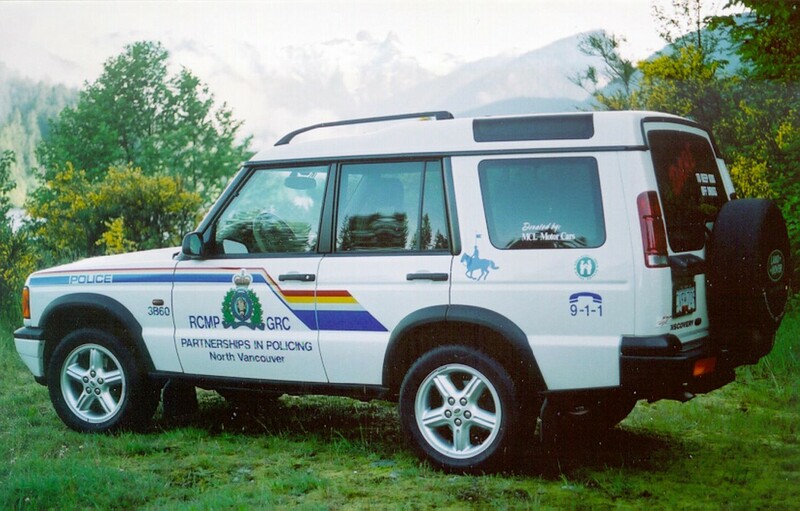 If I'm not mistaken, I believe this is a Land Rover Discovery.